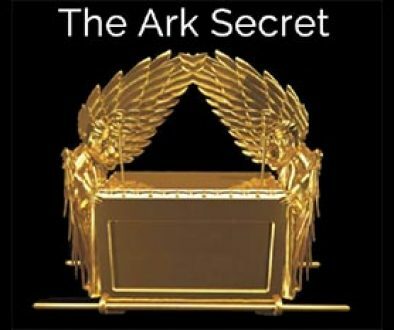 Of all the biblical sites researched and explored by Ron Wyatt, the most controversial has always been the Ark of the Covenant. It’s the one with the least documentation, that has little research to back it up and scant evidence. The two Americans who said they saw inside the cave have died. Several groups have worked at excavating the area without success, and some have given up any hope of locating the Ark. In light of recent events, we thought it significant that a recording came into our possession. 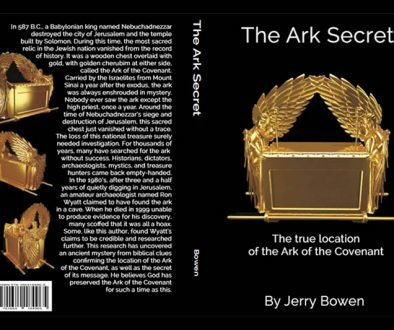 In June of 1999, Bill Fry interviewed Ron Wyatt by phone concerning his experiences in the Ark of the Covenant chamber. At the time, Ron was just weeks away from death due to cancer. It is obvious that at times Ron was in discomfort, and on medication for pain. But he was a Christian staring death in the face, and that is not a time for playing games, telling tales, or lying about sacred things. In this recording, Ron tells about the changes that he found inside the chamber, and a very unusual encounter that he had there. Only time will tell whether his experience was fact or fiction, but we wanted this to be available for listening. 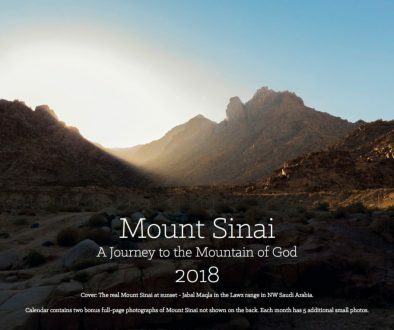 We have done what we could to enhance the quality of the recording without sacrificing the content, and you can hear it just the way Bill Fry heard it from Ron Wyatt. The half-hour recording is available on CD for a donation of $12.95 plus shipping. Included with the CD will be a written transcript of the interview. You may click the link below to go directly to visit our store.